A story of intense curiosity about the cosmos, passionate perseverance and bold ingenuity, a story more than two centuries in the making, has reached an extraordinary point. It begins with the discovery of dwarf planet Ceres in 1801 (129 years before its sibling Pluto; each was designated a planet for a time). Protoplanet Vesta was discovered in 1807. Following 200 years of telescopic observations, Dawn's daring mission was to explore these two uncharted worlds, the largest, most massive residents of the main asteroid belt between Mars and Jupiter. 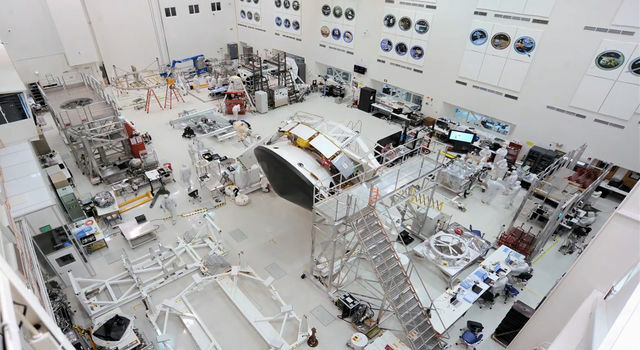 And now, as of February 2016, the spacecraft has accomplished all of the objectives that NASA defined for it in 2004, even before construction began (and before the very first Dawn Journal, nearly a decade ago). More than eight years after leaving its erstwhile planetary home behind for an ambitious deep space adventure, Dawn has now collected all of the data originally planned. 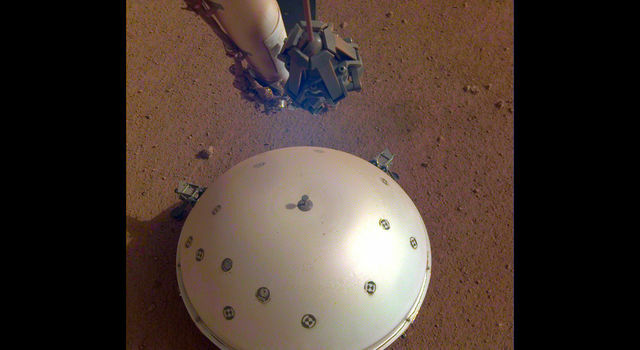 Indeed, even prior to this third intercalary day of its expedition, the probe had already actually sent back a great deal more data for all investigations, significantly exceeding not only the original goals but also new ones added after the ship had set sail on the interplanetary seas. While scientists have a great deal of work still ahead to translate the bounty of data into knowledge, which is the greatest joy of science, the spacecraft can continue its work with the satisfaction that it has fulfilled its purpose and achieved an outstandingly successful mission. 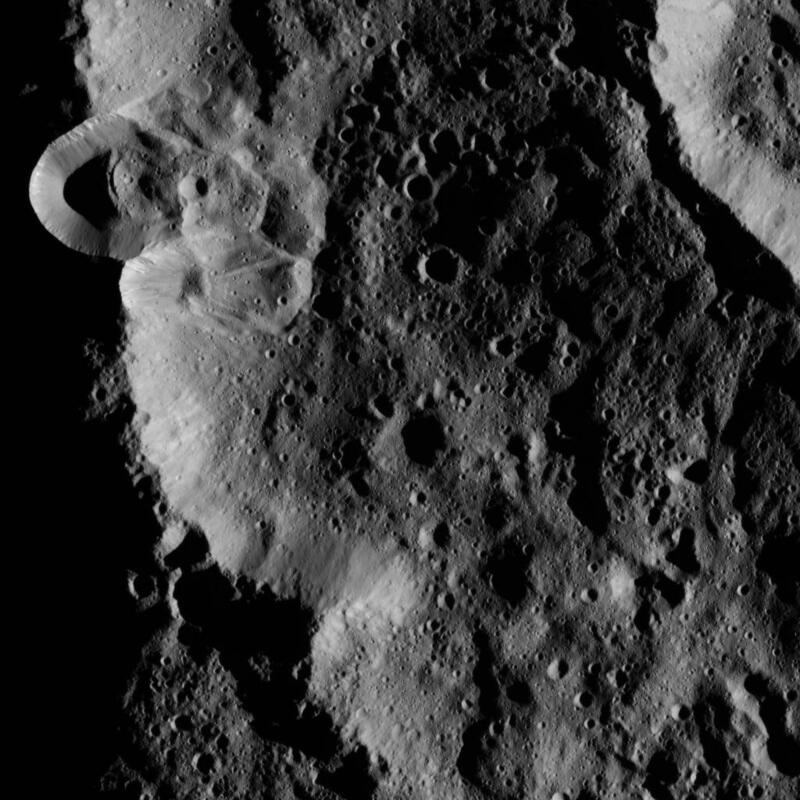 Now in its fourth and final mapping orbit at Ceres, at an altitude of 240 miles (385 kilometers), Dawn is closer to the exotic terrain than the International Space Station is to Earth. The benefit of being in orbit is that the probe can linger rather than take only a brief look during a fast flyby. 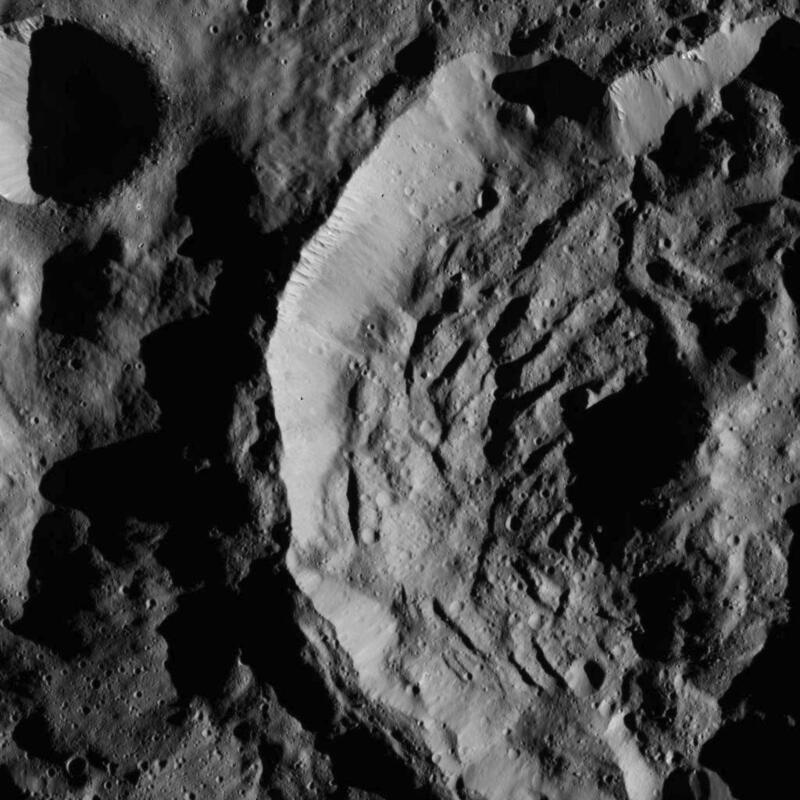 Even though Dawn has met its full list of objectives at Ceres, it continues to return new, valuable pictures and other measurements to provide even greater insight into this relict from the dawn of the solar system. For example, it is acquiring more nuclear spectra with its gamma ray and neutron detector, sharpening its picture of some atomic elements on Ceres. In addition, taking advantage of its unique vantage point, Dawn is collecting more infrared spectra of locations that are of special interest and soon will also take color photos and stereo photos (as it did in the third mapping orbit) of selected areas. Dawn has completed more than 600 revolutions since taking up residence one year ago. The first few orbits took several weeks each, but as the spacecraft descended and Ceres' gravitational embrace grew more firm, its orbital velocity increased and the orbital period decreased. Now circling in less than five and a half hours, Dawn has made 370 orbits since reaching this altitude on Dec. 7. The pace of observations here is higher than in the previous mapping orbits, where the orbital periods were longer. The spacecraft flies over the landscape faster now, and being closer to the ground, its instruments discern much more detail but capture a smaller area. Mission controllers have developed intricate plans for observing Ceres, but those plans depend on the spacecraft being at the right place at the right time. As we will see below, however, sometimes it may not be. Suppose, for example, the intent is to observe a particular feature, perhaps the bright center of Occator crater, the lonely, towering mountain Ahuna Mons, the fractures in Dantu crater or artificial structures that definitively prove the existence of extraterrestrial intelligence, utterly transforming our understanding of the cosmos and shattering our naive perspectives on life in the universe. Trajectory analysis indicates when Dawn will fly over the designated location, and engineers will program it to take pictures or infrared spectra at that time. They will also include some margin, so they may program it to start 10 minutes before and end 10 minutes after. But they can't afford to put in too much margin. Data storage on the spacecraft is limited, so other geological features could not be observed. Also, transmitting data to Earth requires pointing the main antenna at that distant planet instead of pointing sensors at Ceres, so it would be unwise to collect much more than is necessary. Even if devoting additional time (and data) to trying to observe the desired place were feasible, it wouldn't necessarily solve the problem. Dawn travels in a polar orbit, which is the only way to ensure that it passes over all latitudes. While Dawn soars from north to south over the sunlit hemisphere making its observations, the dwarf planet itself rotates on its axis, so the ground moves from east to west. If the spacecraft arrives at the planned orbital location a little early or a little late, the feature of interest may not even be beneath it but rather could be too far east or west, out of view of the instruments. In that case, increasing the duration of the observation period doesn't help. The flight team devises very detailed plans that tell the spacecraft what to do every second, including where to point and what data to collect with each sensor. When the observation plans are developed, they are checked and double-checked. Then they are translated into the appropriate software that the robotic ship will understand, and these instructions are checked and double-checked. That is integrated with all the other software that will be beamed to the spacecraft covering the same period of time, any conflicts are resolved and then the final version is checked and, well, you know. This process is very involved, and it is usually well over a month between the formulation and the execution of the plan. During that time, Dawn's orbit can deviate slightly from the expert navigators' mathematical predictions, preventing the spacecraft from flying over the desired targets. There are several reasons the actual orbit may differ from the orbit used for developing the plan. (We have seen related examples of this, including as Dawn approached Mars, when it orbited Vesta and when it spiraled from one mapping orbit to another.) Let's briefly consider two. One reason is that we do not have perfect knowledge of the variations in the strength of Ceres' gravitational pull from one location to another. We have discussed before that measuring these tiny irregularities in the gravity field provides insight into the distribution of mass within the dwarf planet that gives rise to them. The team has mapped the hills and valleys of the field quite well and even better than expected. Still, the remaining small uncertainty can lead to slight differences between what navigators calculate Dawn's motion will be and what its actual motion will be as it is buffeted by the gravitational currents. A second source of discrepancy is that Dawn's own activities distort its orbit. Every time the reaction control system expels a tiny burst of hydrazine to control the spacecraft's orientation, keeping it pointed at its target, the force not only affects the orientation but also nudges the probe in its orbit, slowing it down or speeding it up very slightly. It's up to the spacecraft to decide exactly when to make these small adjustments, and it is not possible for controllers to predict their timing. (In a similar way, when you are driving, you occasionally move the steering wheel to keep going the direction you want, even if is straight ahead. It would be impossible to forecast each tiny movement, because they all depend on what has already happened plus the exact conditions at the moment.) The details of the reaction control system activity also depend on the use of the novel hybrid control scheme, which the joint Orbital/JPL team developed because of the failure of two of the spacecraft's four reaction wheels. The effect of each small firing of hydrazine is very small, but they can add up. It took about a month in this mapping orbit to discover many of the subtleties of the gravity field and gain experience with how hybrid control affects the orbit. But even before descending to this altitude, the operations team understood the nature of these effects and was well prepared to deal with them. They devised several strategies, all of which are being used to good effect. One of the ways to account for Dawn's actual orbit differing from its planned orbit is simply to change the orbit. Simply? Well, not really. It turns out to that to analyze the orbit and then maneuver to correct it in a timely way is a surprisingly complicated process, but, come to think of it, what isn't complicated when flying a spaceship around a distant, alien world? Nevertheless, every three weeks, the flight team makes a careful assessment of the orbit and determines whether a small refinement with the ion propulsion system is in order. For technical reasons, if maneuvers are needed, they will be executed in pairs, so mission planners have scheduled two windows (each 12 hours long and separated by eight days) about every 23 days. For both Vesta and Ceres, trajectory analyses long in advance determined that OMMs would not be needed in the higher orbits, so no windows were included in those schedules. There have been three OMM opportunities since arriving at the lowest altitude above Ceres, but only the first was needed. Dawn performed the pair on Dec. 31-Jan. 1 and on Jan. 8 with its famously efficient ion engine. The orbit was good enough the next two times that OMMs were deemed unnecessary. It is certain that some future OMMs will be required. Your faithful correspondent provides frequent (and uncharacteristically concise) reports on Dawn's day-to-day activities, including OMMs. The effect of Dawn's gentle ion thrusting during its mission has been nearly the same as that of the entire Delta II 7925H-9.5 rocket, with its nine external rocket engines, first stage, second stage and third stage. To get started on its interplanetary adventure, Dawn's rocket boosted it from Cape Canaveral to out of Earth orbit with only four percent higher velocity than Dawn subsequently added on its own with its ion engines. As Dawn and Earth follow their own independent orbits around the sun (Dawn's now tied permanently to its gravitational master, Ceres), next month they will reach their greatest separation of the entire mission. On March 4 (about one Earth year after Ceres took hold of Dawn), on opposite sides of the solar system, they will be 3.95278 AU (367.434 million miles, or 591.328 million kilometers) from each other. (For those of you with full schedules, note that the maximum separation will be 5:40 a.m. PST.) They won't be this far apart again until Feb. 6, 2025, long after Dawn has ceased operating (as discussed below). The figure below depicts the arrangement next month. Dawn has faced many challenges in its unique voyage in the forbidding depths of space, but it has surmounted all of them. It has even overcome the dire threat posed by the loss of two reaction wheels (the second failure occurring in orbit around Vesta 3.5 years and 1.3 billion miles, or 2.0 billion kilometers, ago). With only two operable reaction wheels (and those no longer trustworthy), the ship's remaining lifetime is very limited. A year ago, the team couldn't count on Dawn even having enough hydrazine to last beyond next month. But the creative methods of conserving that precious resource have proved to be quite efficacious, and the reliable explorer still has enough hydrazine to continue to return bonus data for a while longer. Now it seems highly likely that the spacecraft will keep functioning through the scheduled end of its primary mission on June 30, 2016. NASA may choose to continue the mission even after that. Such decisions are difficult, as there is literally an entire universe full of interesting subjects to study, but resources are more limited. In any case, even if NASA extended the mission, and even if the two wheels operated without faltering, and even if the intensive campaign of investigating Ceres executed flawlessly, losing not an ounce (or even a gram) of hydrazine to the kinds of glitches that can occur in such a complex undertaking, the hydrazine would be exhausted early in 2017. Clearly an earlier termination remains quite possible. Regardless of when Dawn's end comes, it will not be a time for regret. 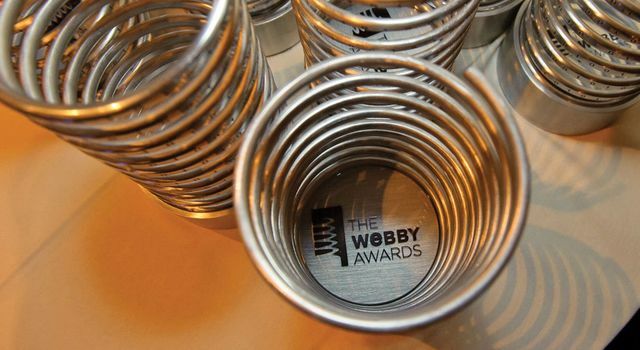 The mission has realized its raison d'être and is reaping rewards even beyond those envisioned when it was conceived. It has taken us all on a marvelous interplanetary journey and allowed us to behold previously unseen sights of distant lands. The conclusion of the mission will be a time for gratitude that it was so successful. And until then, every new picture or other measurement adds to the richly detailed portrait of a faraway, exotic world. There is plenty more still to do before this remarkable story draws to a close. 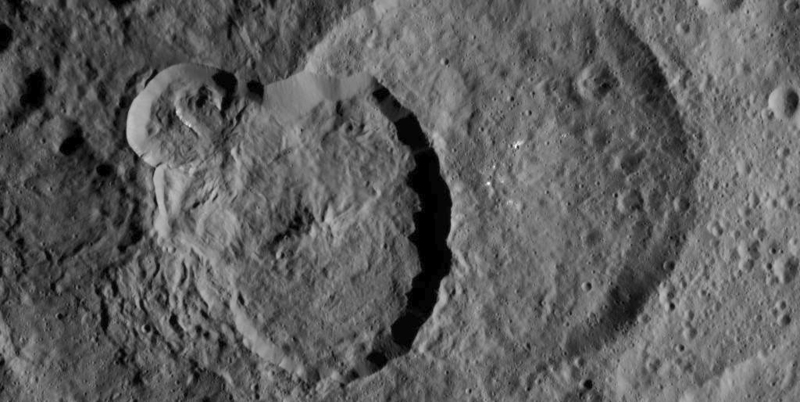 Dawn is 240 miles (385 kilometers) from Ceres. It is also 3.95 AU (367 million miles, or 591 million kilometers) from Earth, or 1,475 times as far as the moon and 3.99 times as far as the sun today. Radio signals, traveling at the universal limit of the speed of light, take one hour and six minutes to make the round trip.